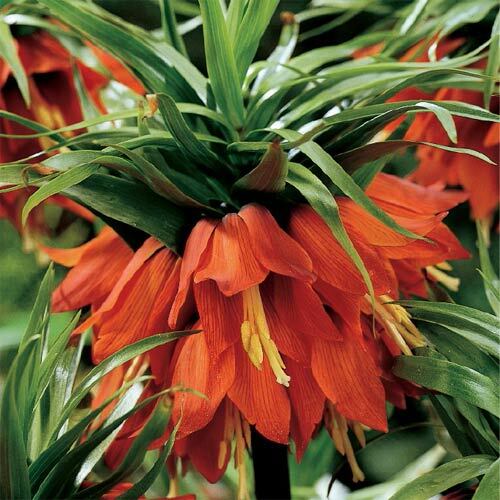 Mid-late bloomers like 'Red Crown Imperial' are little treasures for your late spring garden. They are among our best selling miscellaneous bulbs. Mature Height 24 - 36"